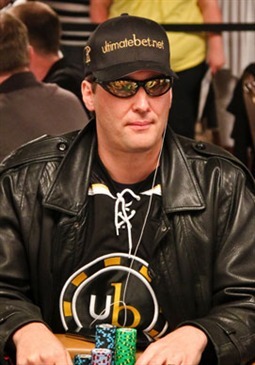 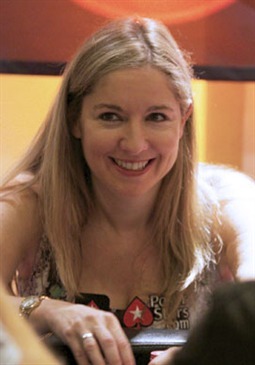 Phil Hellmuth is one of the most recognisable poker players on the planet, as famous for his record haul of 13 WSOP bracelets as he is infamous for his fragile ego and temper tantrums. 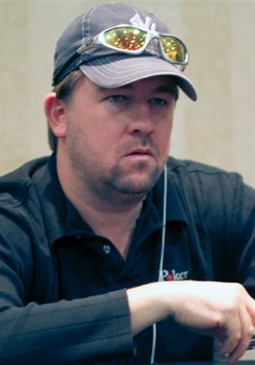 In 1989, then 24, Hellmuth was the youngest player to win the WSOP Main event when he beat Johnny Chan heads up for the title. 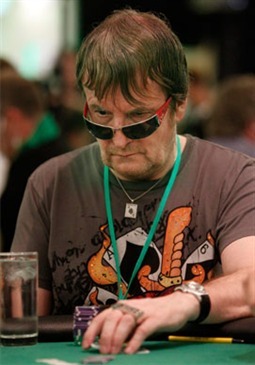 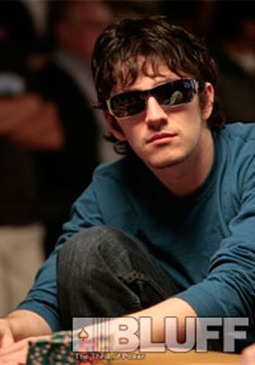 It was the beginning of a hugely successful career in which Phil established himself as the most successful hold’em tournament player of all time, with 12 of his 13 bracelets coming in that discipline, and along the way he became the player we all love to hate. 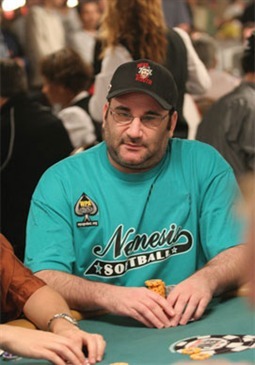 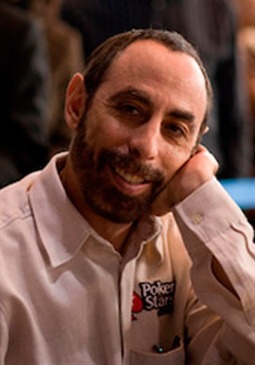 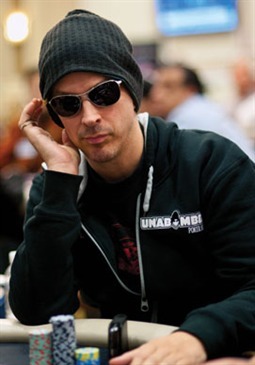 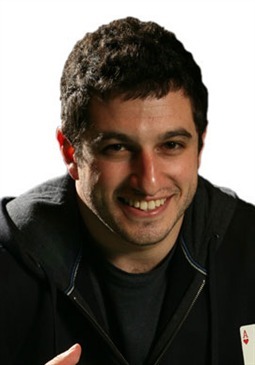 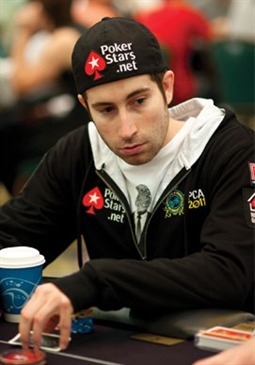 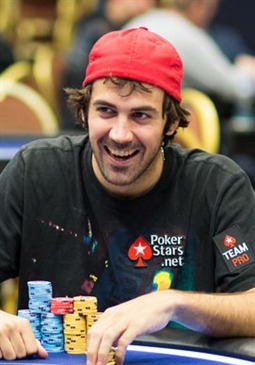 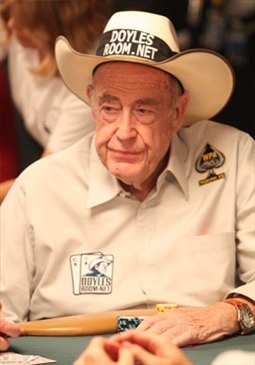 As well as his record-breaking WSOP success, notable achievements include several WPT final tables and winning the first NBC Heads Up Championship. 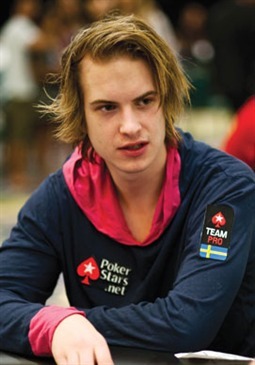 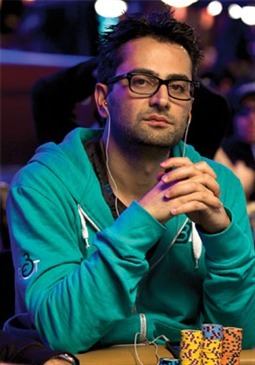 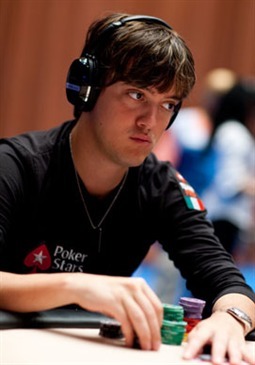 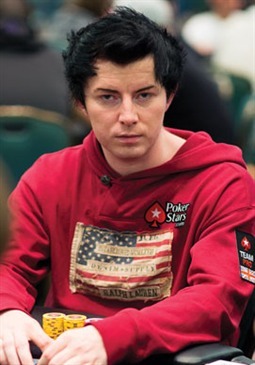 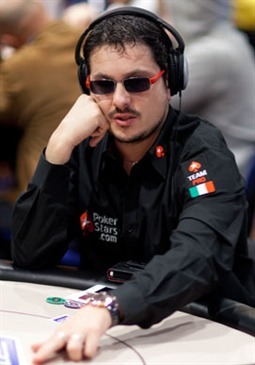 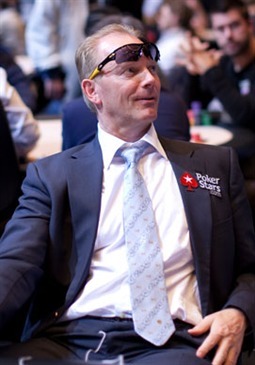 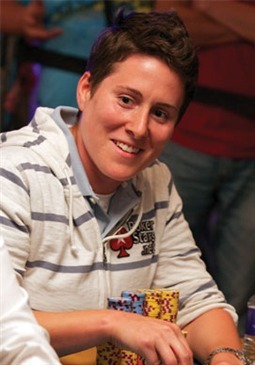 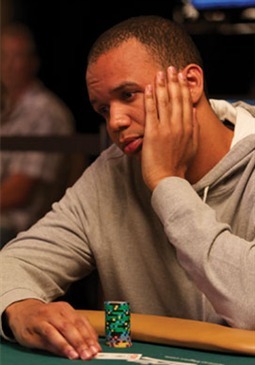 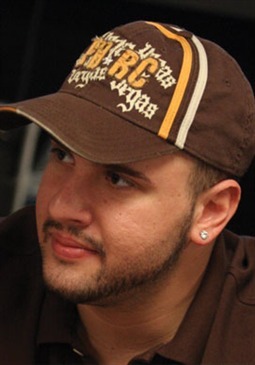 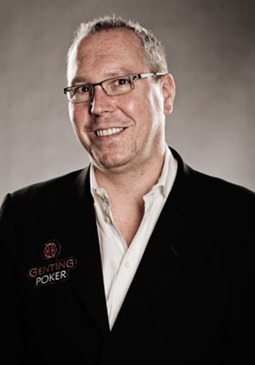 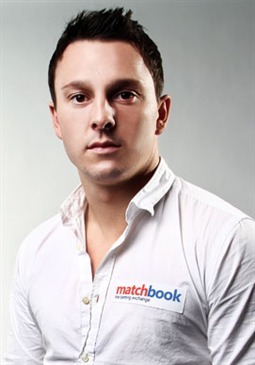 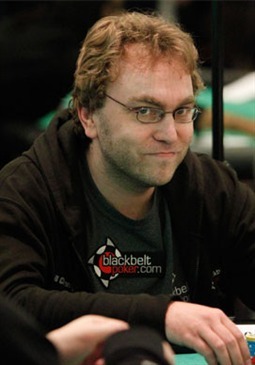 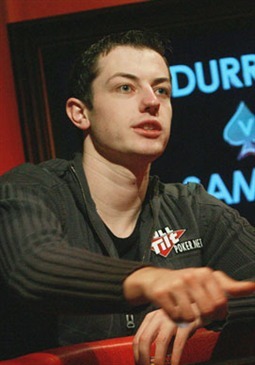 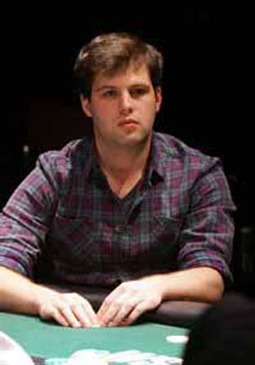 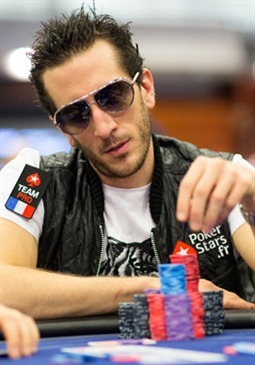 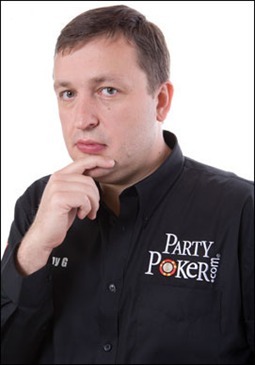 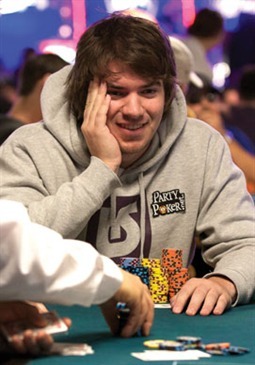 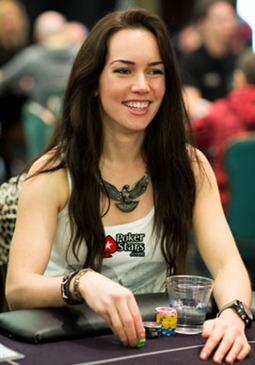 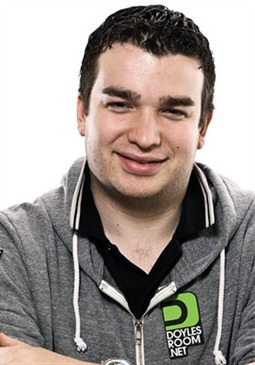 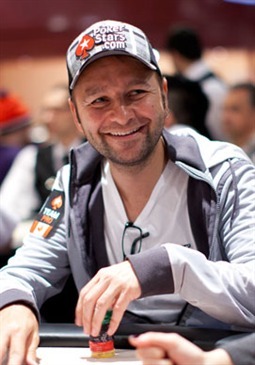 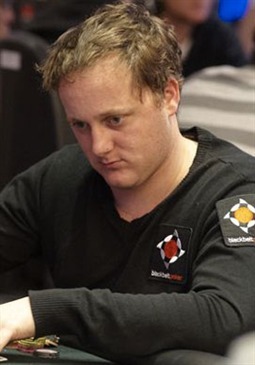 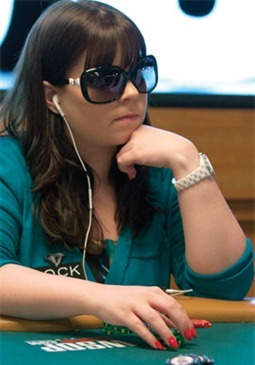 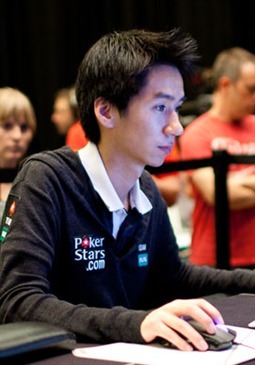 As of January 2013, he has amassed $17.8m in tournament earnings. 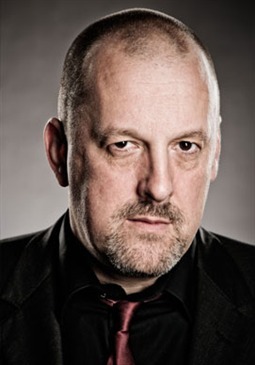 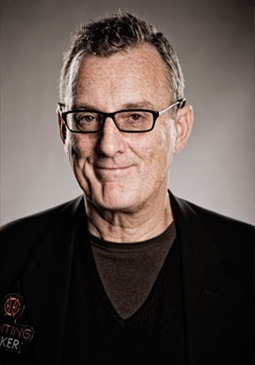 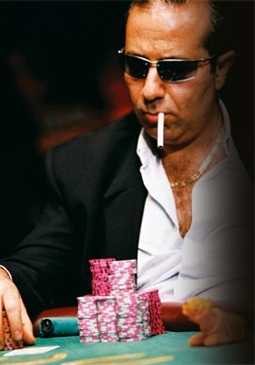 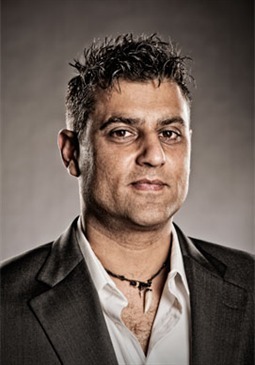 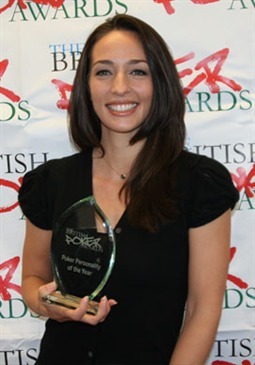 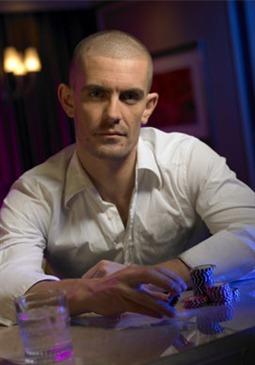 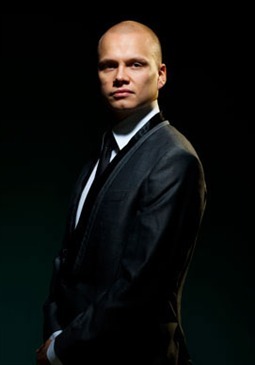 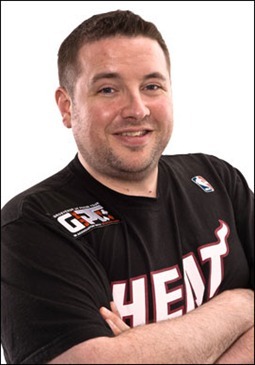 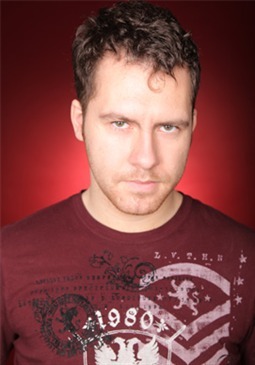 He is the author of several poker instruction DVD’s and books, including Play Poker like the Pros, Bad Beats and Lucky Draws, The Greatest Poker Hands Ever Played and Poker Brat.